I had a GREAT swim on Monday where I finally was able to hang with Ron for the first time since I cracked those ribs. 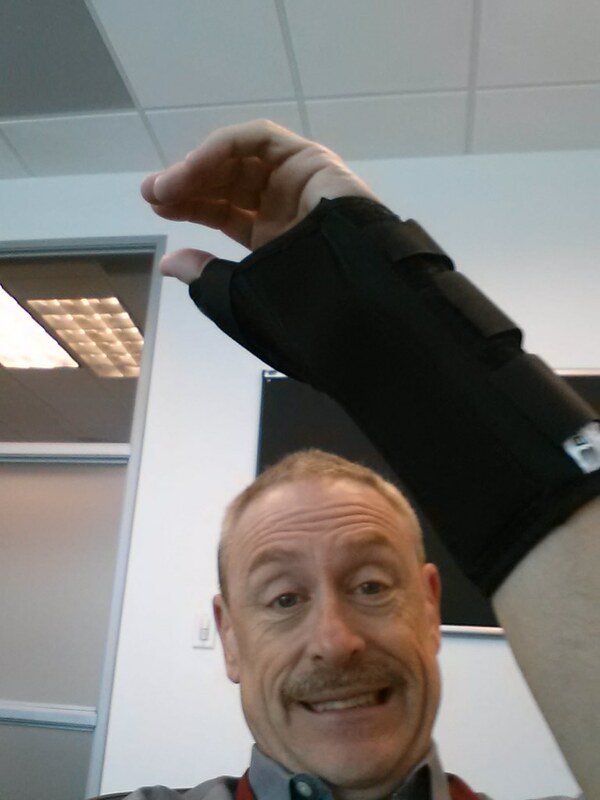 Unfortunately I crashed the MTB at RCP on Tuesday and now have a fractured wrist. Good Grief.